So I was debating whether to announce my latest book, Transcendence: On Self-Determination and Cosmopolitanism, in a blog on UP@NIGHT (as opposed to just mentioning it in the “About” section). There is enough shameless self-promotion on the web. Then I received the following comment on TPM about my (playfully critical) blog on Thomas Friedman (which can also be found on UP@NIGHT). I thought it nice that TPM had recommended it. The blog was meant to be pretty light reading, dashed off in a moment of agitation. Obviously this fellow found something galling about it or me. Difference between you and Friedman. You’re blogging at TPM (sic) he has three best sellers. Yeah, he really should get on your bandwagon. The comment of this blogger pushed me over the edge. I may not write bestsellers, but I hardly think that this is a criterion for condemning someone’s work, whether it is blogs or books written for specific audiences. 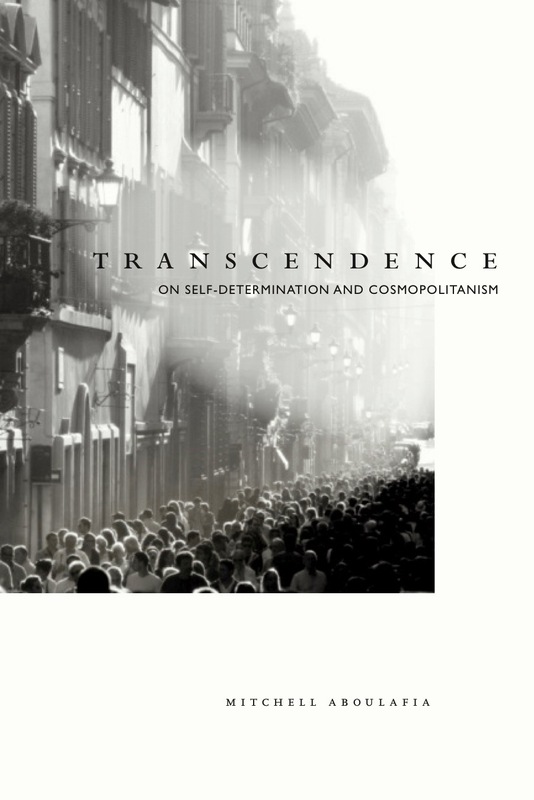 Transcendence: On Self-Determination and Cosmopolitanism will be published by Stanford University Press, July, 2010. P.S. I really don’t have any desire to see Thomas Friedman on my bandwagon, that is, if I had one.